As a Reiki Master, I’ve seen auras for a long time. This is not something that I tried to learn. One day it just happened. It literally turned on. The same thing happened with Celestial Hats. One day,the ability just turned on. I looked at people and I saw a Hats. It is the Hat their Soul wears. Everyone has a Soul. You can be living or on the Other Side, but you still have a Soul and every Soul wears a Hat. I use the Hat as a tool to perform a paranormal psychological analysis. This analysis tells me a great deal about a person’s Soul. I see the true nature of a Soul and Souls don’t lie. If the Soul is good or evil, it will be revealed to me. The Hat is the Hat the Soul chooses to show me. 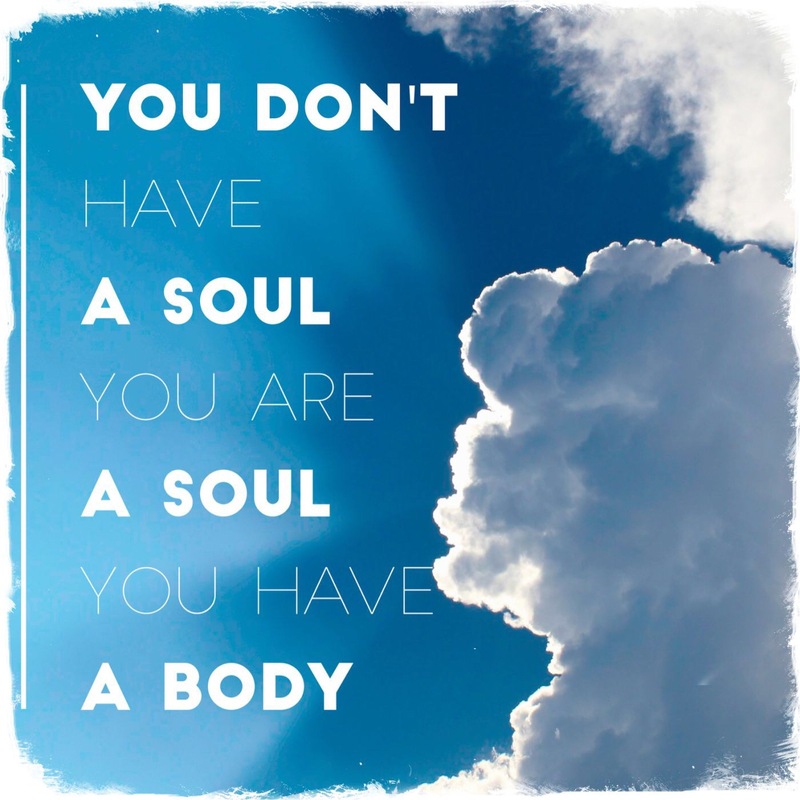 The person may be in sync with their Soul, but many are not. If you are not in sync with your Soul, it means you are not doing what your Soul truly loves. You may be stuck in a past life, or you may be happy with a past life and you still wear the Hat from that life. That’s okay, as long as you’re happy with that past life. A Hat reading will reveal the truth about your Soul. I used this new and unique ability to look at the Souls of the past United States presidents and the discoveries are documented in my book, Presidential Souls. The book was a special request from the presidents. Through them, I learned a great deal about my ability. I learned that the Soul can deliver messages, which is often their intention, as it was with the presidents. This ability is not the same as being psychic. I am not a psychic. I speak to your Soul in real time – our time. If your Soul chooses to make a prediction about your future, it can, but it is more about the nature of your Soul as you are now. I can perform readings on people you’d like to look at. Is your mate or significant other a good or evil Soul? You know the answer, but I can give you confirmation. I begin each reading by inviting the Soul to come forward. I haven’t had any refusals so far, but I leave it entirely up to the Soul to approach for the reading or not. The Soul shows me the Hat, but I also see clothing, scenery, animals, dancing, and much more. I describe what I see in the reading and then I ask the Soul if they have a message. They don’t have to offer a message, but they all do. I conclude the reading with pictures. I try to find photos that come as close as possible to what I see. It’s impossible to describe or find pictures of the Other Side, but I try to at least give you a good idea of what I’m seeing. There are examples of actual readings on the “Reading Examples” page.